It is essential for all to remember that criminals, by the very definition of the word, are law breakers. Boundaries are disregarded, and they act upon their own volition; without concern of consequence. Law-abiding citizens are consistently punished by having their rights infringed upon with layers and layers of laws that are in place to detour the criminal. The oxymoron here is that law-abiding citizens will obey the laws, and criminals won’t. How will enacting layers of laws over and above federal laws change the demeanor of someone who disregards the law, because they act with moral turpitude? Simply put, it won’t. Anti-gunners – with their flair for the dramatic and with no foundation in fact – spread misinformation. For those of us who know and understand the laws, it is nothing less than frustrating. For those of you who don’t, become familiar with federal, state, and your local guns laws. Put them in context of criminal behavior. Allowing D.C.’s excessive gun laws to stand as is only benefits criminals. They already know that they likely won’t face life threatening resistance when committing a crime. The Second Amendment Enforcement Act will put guns in the hands of the good guys. 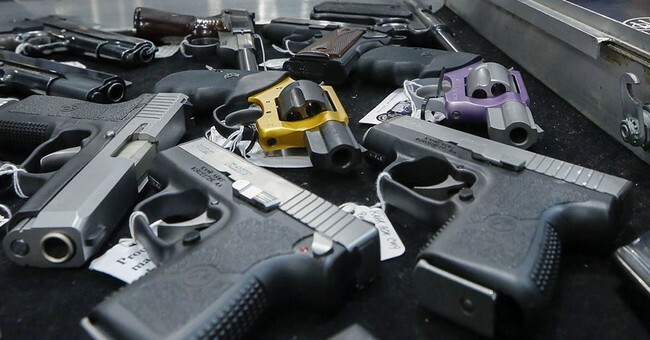 So, when the criminals hear their targets may be armed in order to protect themselves, it could be the game-changer that helps to deter crime in D.C.